You know how millennials are ruining everything? Like cereal, diamonds, napkins, and Applebees? Here’s the next thing on their list: Your ability to succeed without them. In just two years, millennials (and the younger Gen Z) will make up over half of the workforce. In this crazy competition for the top talent in the marketplace, every company has to create the type of culture that young people want to join and help build. 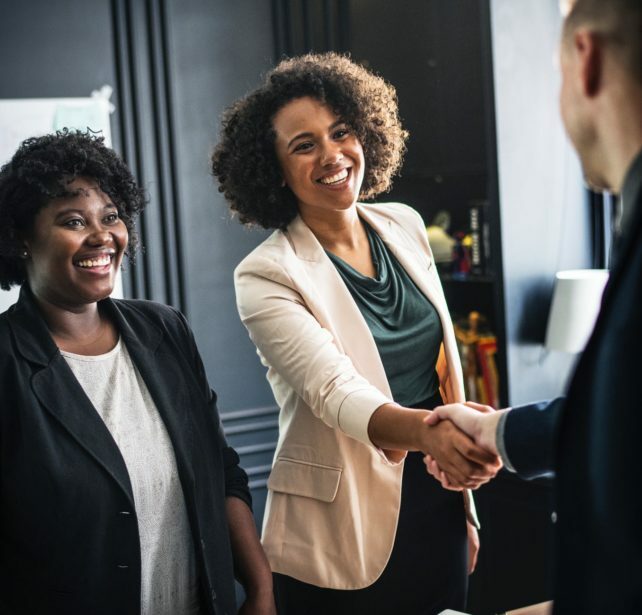 Just like it’s no longer enough to make mediocre ribs and stale french fries to get them to come eat at your restaurant, there is creative, yet tough work involved to ensuring your company culture helps engage your employees and attracts the top talent. Otherwise, even if you get them in the door, ultimately they’ll leave. Happily. And you’re the one paying in the end. So what makes them so valuable now? These aren’t 20 year olds living at home with their parents anymore. They are 24-37 year old professionals that are beginning to settle into their careers and professional lives. In just a couple of years, they’ll make up half of the workforce. The numbers don’t lie. Previous generations had their career, a family, and a house by the time they were 25, whereas millennials have famously put most of that on hold until they become more financially stable. That wait seems to be coming to an end, as they are just beginning to build those foundations. This we all know. But guess what? So are you. So are your customers. We will buy when we have enough information, not persuasion. That last point is key here. More traditional approaches to sales relies on relationships and communication – golf outings, spin selling, etc. If we don’t buy that way, though, why would we sell that way? Our customers today come to the table more informed than ever now. As a business, and especially in sales, it’s on all of us to educate ourselves about our producs, our market, and of course our customers, in order to value to our clients and prospects. The days of the empty suits are dying a fast and thankful death. They Fail. A lot. And They Don’t Care. The two most important traits that separate the best salespeople, in my opinion, are fearlessness and creativity. Talk to the 30 year old woman who graduated with a humanities degree, faced a daunting recession right out of college, pivoted into a new industry (possibly even another), before finally embarking on a career, driven by the opportunities she grasped along the way. Through that journey, she’s already accepted she’ll have to constantly learn or be left in the dust. She’ll shed convention and tradition like a forgotten winter coat. She’ll forge a new way to work, to engage your customers, as well as her coworkers. She’ll challenge the status quo, and lead the way into new solutions to decade old problems you never thought possible. She’ll take the necessary risks it takes to be successful, and she’ll keep taking them until she does. The young people will win. They always do. Embrace them and they’ll win with you. Write them off, and they’ll end up beating you. Change is inevitable, but preparation and acceptance will be your keys to success. Nam is a Salesforce Client Advisor with Statera who helps clients ensure their platform evolves at the speed of their business. With a decade of experience on the platform, he finds passion and pride in focusing on the people and processes of his clients’ challenges, and trusts that by doing so, the technology solutions he employs are successful.